The son of tycoon Vincent Tan has come to the defence of Youth and Sports Minister Syed Saddiq Syed Abdul Rahman, after the latter was accused by an entrepreneur of failing to keep a promise to promote his soft drink business. Taking to Instagram yesterday, Morvin Tan said Syed Saddiq had indeed spoken to his father about promoting local products. This, Morvin added, had led to the Berjaya Corp Bhd founder agreeing to showcase more local products in 7-Eleven stores nationwide. Vincent holds 46 percent of the shares of the convenience store operator. 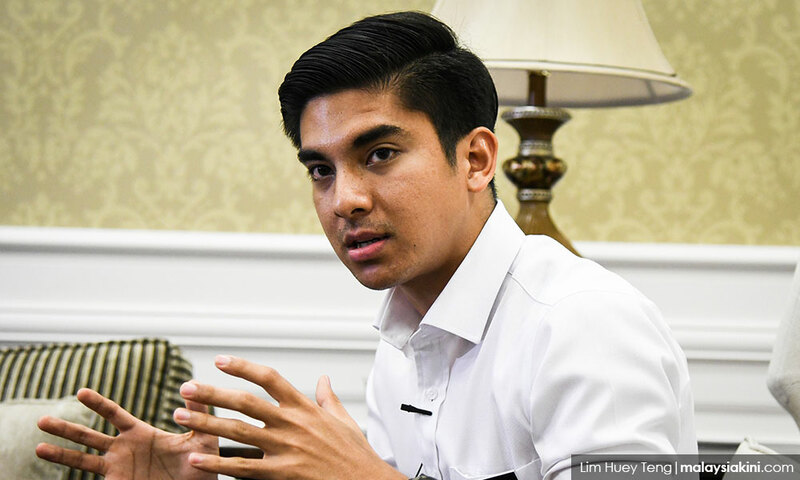 "I was present in that meeting and can verify that Syed Saddiq did meet my father, and the sole purpose of that discussion was sports, youth and local products. "He (Syed Saddiq) wanted to promote all three, and asked my father to get 7-Eleven to showcase more local products. My father agreed, and said he will speak to our 7-Eleven team. "We are currently studying it. I think it is extremely unfair to criticise before knowing the whole story," he said in an Instagram Story. Morvin's account of the meeting came as the owner of Hausboom soft drink products, Azri Zahier Azmi, accused Syed Saddiq of failing to promote the brand, albeit having received 48 bottles of the drink worth RM192. Azri also claimed that he had sent letters to Syed Saddiq on the matter, but had not received any response over the last four months. His post on Facebook, in which he said Syed Saddiq is better off being a "babi (pig)" than a politician who cheats and oppresses young people, has since been deleted. The entrepreneur had also posted another statement on his Facebook account apologising for using harsh words, but stressed that he did it out of frustration, and that his earlier post managed to send Syed Saddiq and his political team "a very, very, very clear message." The minister had also responded to the allegation through his own Facebook page, saying that he was "truly disappointed" with Azri's online attack. 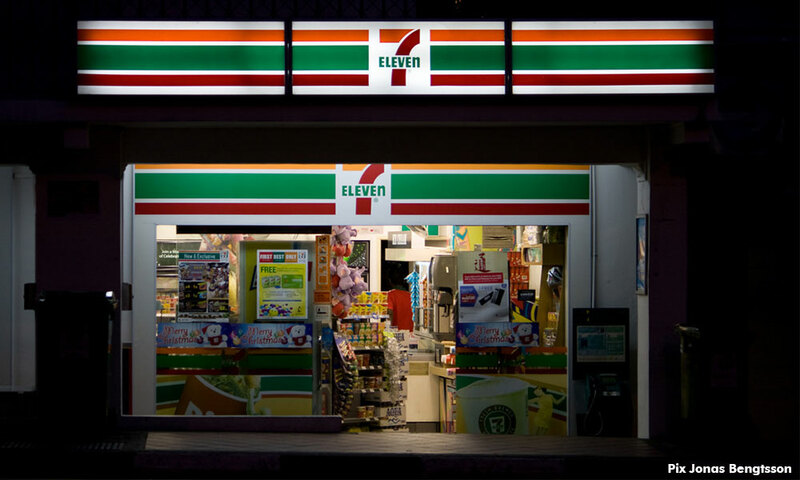 Syed Saddiq said he had initiated a programme to help promote local products after he was informed that young local entrepreneurs had been facing difficulties to enter convenience store chains like 7-Eleven. He said he saw an opportunity to help promote local products to his fellow ministers by featuring the business profiles of these companies during cabinet meetings, and planned to meet Tan about the entrepreneurs' difficulties. "I did all that with the intention to help. To the extent that I met with the main operator of 7-Eleven and thanked them after they added more young entrepreneurs' products at their branches, including Hausboom. "It was very difficult (to enter the chain) before this. Alhamdulillah, gradually it's changing. I also want to see Tesco and the others to follow this progress," he said. Syed Saddiq also said he learnt about Azri's Facebook post yesterday morning. "I am not a person to rant out like this, but I am truly disappointed. Many said that this could be a tactic to promote his sales and that I should not respond as it is what he expects. "To be honest, if it helps him, Alhamdulillah. But my disappointment stands. "I will always pray for his business to prosper," he said, adding that his ministry would also reimburse Azri for the drinks he had sponsored.